Over the past week, benchmarks of this first RISC-V development board have begun appearing on OpenBenchmarking.org by the Phoronix Test Suite. Here are some of those initial benchmark numbers. SiFive's HiFive Unleashed as a reminder is the first RISC-V Linux development board and uses the Freedom U540 SoC. SiFive claims this is the "world's fastest RISC-V processor" and is in a 4+1 multi-core design with clock speeds up to 1.5GHz, features a 2MB L2 cache, Gigabit Ethernet, 64-bit DDR4 with ECCm and is manufactured on a 28nm process. The HiFive Unleashed development board has 8GB of DDR4, 32MB quad SPI flash, microSD card for storage, and more via SiFive.com. While the development boards have been advertised to begin shipping at the end of June, it seems some orders have already been making it out. In the past week or two I have heard from several different parties who have begun receiving the HiFive Unleashed. Unfortunately I've received no word about any review sample and the $999 USD price tag is well outside of my budget at a time when ad block usage is rampant and severely harming this site. But at least several individuals so far have begun running these initial RISC-V benchmarks of the HiFive Unleashed and sharing them with us on OpenBenchmarking.org. Users so far seem to be mostly on the Debian RISC-V port. And, yes, I'll be adding better RISC-V hardware reporting to the Phoronix Test Suite for the upcoming 8.0 release. This result file is comparing the HiFive Unleashed performance to a NVIDIA Jetson TX2. The NVIDIA Tegra X2 SoC with 64-bit ARM cores is certainly much faster than this initial RISC-V Linux development board. The HPCG performance barely registers. There are more standalone numbers via this result file. 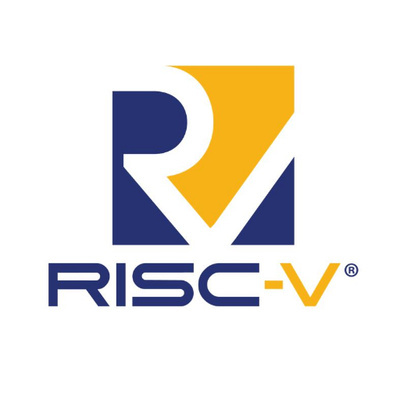 You can keep track of more RISC-V / SiFive numbers as they come in via SiFive on OpenBenchmarking.org. The performance is certainly slow, but I don't think too many people were expecting to immediately begin competing with modern ARMv8 SoCs, unless you're talking about competing on the openness of the hardware.